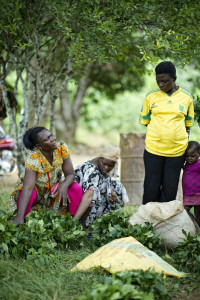 However, new research from CIFOR and FAO, under the CGIAR Research Program on Forests, Trees and Agroforestry, shows that participatory methods such as community forestry have received mixed reviews — and mixed success — in Central Africa. 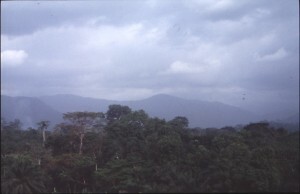 Forest management agents in the region are ambivalent about the effectiveness of the participatory method. 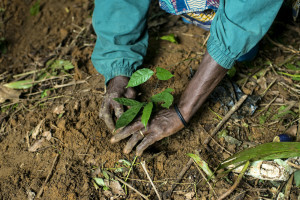 Some feel that participatory management has the potential to contribute to sustainable forestry management in Central Africa, to create jobs in rural areas and to fight against poverty. Others feel that participatory management is too complex and ill-adapted to the residential populations’ modes of action and traditions.